Generally, for every eight (8) hours of work an employee is entitled to a half hour meal break and two ten minute rest breaks. The employee must be granted the opportunity to take both the rest and meal breaks, and the employer must not attempt to discourage the employee from doing so. Unfortunately, some employers will assign too much work for an employee to finish and still have time to take the statutorily guaranteed breaks. This is illegal. The employee also must be allowed to leave the jobsite to take his or her meal break. If an employer requires an employee to be available during his or her meal or rest breaks, for example by demanding that the employee eat meals in the office, these are not legal meal breaks. The employer’s failure to provide breaks will entitle the employee to a penalty of one (1) hour of pay for each meal break not provided, and one (1) hour if either of the two rest breaks are not provided. 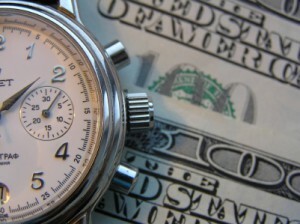 Generally, every employee is entitled to 1½ times his or her regular pay for any work over eight hours per day. After twelve hours, this increases to 2 times the regular pay. Most employers cannot legally refuse to pay these increased rates. 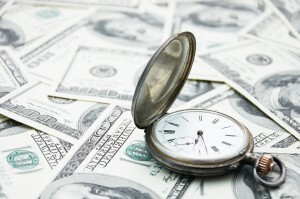 If you are not receiving the proper amount of overtime pay, Mr. Napolin is a California Wage & Overtime Lawyer who will evaluate your case for free. Remember, you only pay him if he recovers money for you! If an employee is terminated, the employer must fully pay the employee for all work performed, including unused vacation and unpaid overtime. An employer’s failure to pay these amounts to a terminated employee will result in penalties being awarded to the employee. Among these penalties are: (1) up to $4,000 for each past failure to pay the proper amount at each pay period; and (2) up to thirty times the employee’s daily wage if, when the employee is terminated, the employer fails to pay for all past overtime and missed breaks. Do not be afraid to make a claim! Mr. Napolin is a California Employment Law Attorney who has successfully represented people like you in court! Call him today for a free conversation about your situation. Do NOT Let Your Employer Scare You Into Not Standing Up For Yourself! 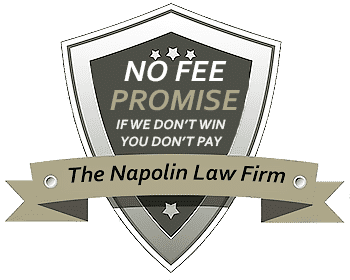 Call Mr. Napolin, he is an experience California Wage & Overtime Lawyer who will stand up for you. Know that your employer cannot legally retaliate against you for making an employment claim. 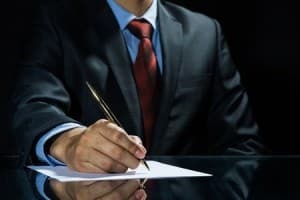 You have a right to make a legitimate claim, or to help others who are making a claim by testifying on their behalf, and your employer cannot legally fire you because of it. Stand up for your rights and do not be intimidated. In the event your employer does retaliate against you for making a claim, you are protected. In some cases, Napolin Law Firm has been able to collect more money for the employer’s retaliation than for the initial wrongdoing! In other instances the client was not able to prevail on the initial claim, but won a substantial amount on the retaliation claim itself. If you, a family member or friend have any Employment legal issues, please contact our law offices. Call Now: (909) 325-6032 - We are available.